Start taking classes at DeRose Meditation and other studios! 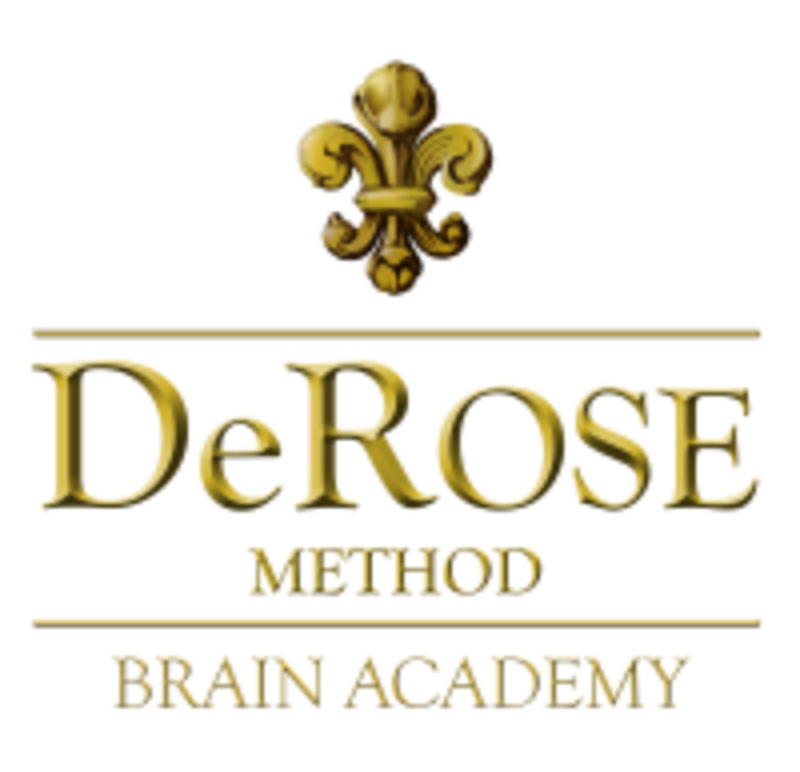 The DeROSE Method Tribeca is your Brain & Body Academy. Their method develops your ability to still your mind, and to enhance mental clarity and focus. On the other hand, it will increase your vitality and energy levels, developing a healthy body that will contribute to a healthy brain. Some of the tools they use are: meditation and focus, respiratory techniques, stress management, strength and flexibility. Their ultimate goal is to develop a high performance living. Please make sure to wear comfortable, athletic wear. Arrive at least 5 minutes before class. And avoid eating too much before classes.